Just do it! A year from now you may of wished you took this self-assessment today. 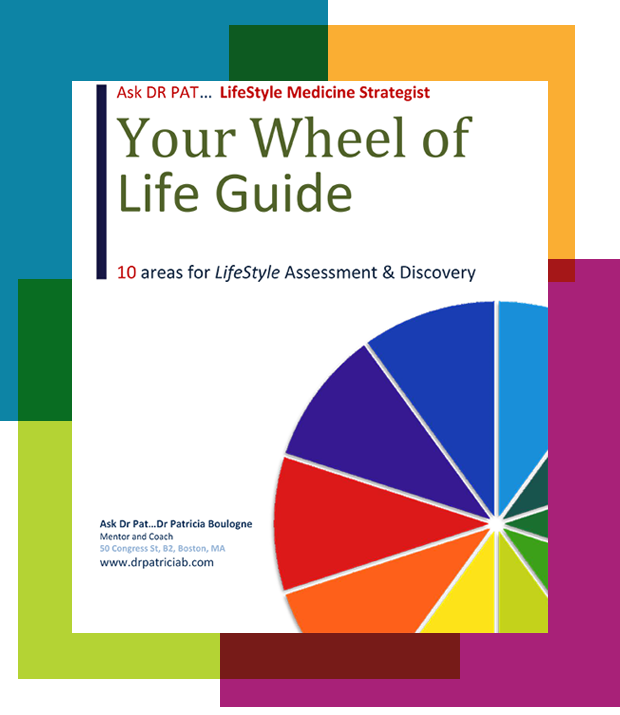 This assessment tool gives you a starting point of what needs attention in your life. It guides you to your next step or steps. The good news is I can help you achieve your dreams and goals, improve your health, habits and happiness. Please feel free to reach out to me and/or send me feedback in the contact section. I will get back to you as soon as possible. P.S. The worst thing you can do now is nothing. Don’t give into fear of the unknown. Invest in yourself; take control of your life with the valuable insight and expertise shared with you in this guide. You won’t regret it, I promise! Get it NOW and Do It, it’s FREE! Learn What Areas Of Your Life Need Attention.